The various elements of your landscaping need the proper care to preserve their looks. 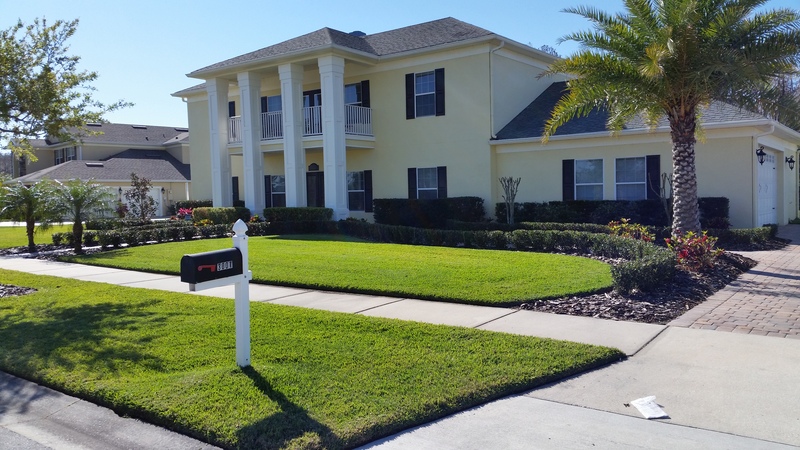 Prestige Lawns & Landscaping offers weekly services to meet all your needs for landscaping and lawn care in Kissimmee, FL. To make sure your grass, flowers, and plants get proper watering, we also provide irrigation repair for damaged systems. We do comprehensive flower bed care that helps reduce weeds while giving your flower bed an esthetically pleasing look. Regular care of this area of your yard or grounds will promote the health and growth of your flowers and shrubs. 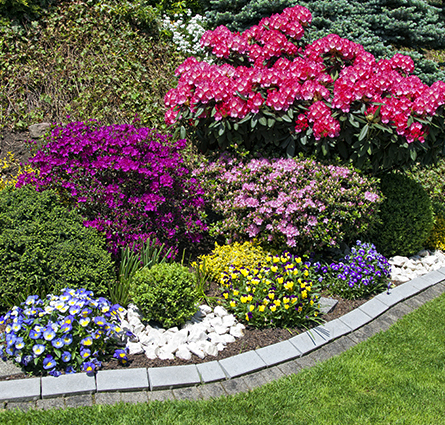 Rely on us to create eye-catching flower beds around your home or business. Maintain your sprinklers and irrigation systems for better results with help from Prestige Lawns. We fix defective equipment with simple repairs to broken sprinkler heads and sprinkler head adjustments. Proper irrigation helps you maintain a healthy lawn and landscaping throughout the season. Additionally, good working sprinklers are essential for growing a lush, green lawn, and they help you avoid having to manually water your lawn.